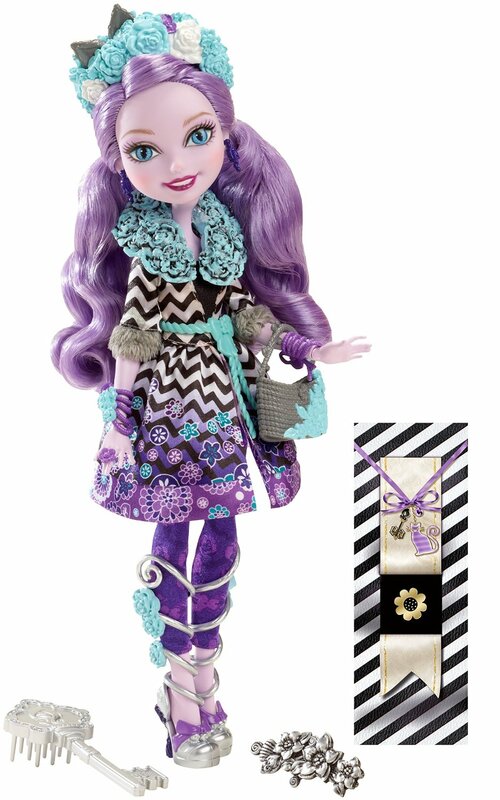 While I was browsing the new Monster High gang on Amazon tonight, I also noticed a bunch of Ever After High Dolls and characters I hadn't seen yet. As you guys probably know, they just released two new characters (were there just two??) 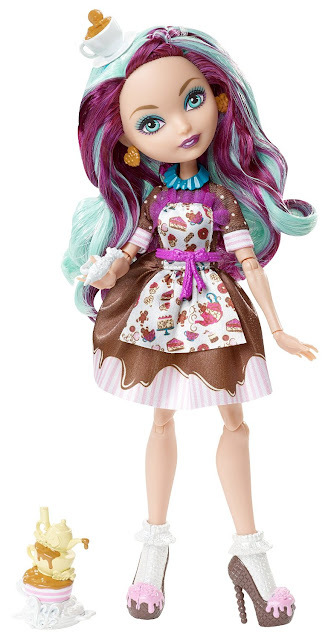 Ever After High Kitty Cheshire Doll and Ever After High Duchess Swan Doll as well as three new lines: Spring Unsprung, Through the Woods and Mirror Beach. So many dolls..so many DOLLS EVERYWHERE. Now there also seems to be an Alice and Wonderland Theme as well as new "siblings" to previously released characters. Like the new MH dolls, these ones are also being listed at very high prices as it seems they haven't been officially released. She is currently only $14.88! She is currently only $14.99! 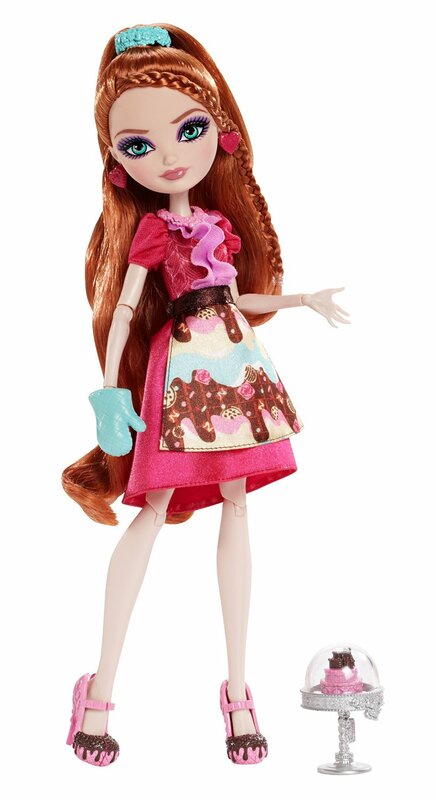 Ever After High Rosabella Beauty Doll Looks like Briar's sister or Beauty and the Beast's daughter. 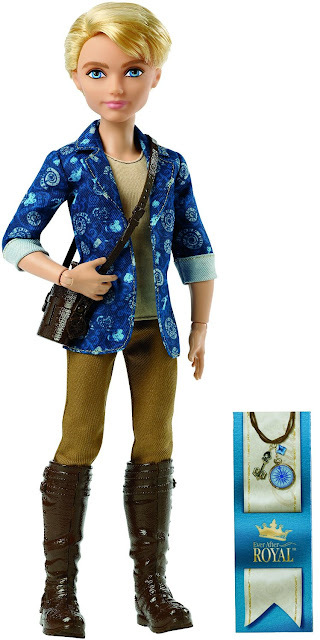 Ever After High Alistair Wonderland Doll Son of Alice? He is currently only $14.99! There is also a new Sugar-Coated Line possibly to go along with the Hanzel and Gretel theme. So what do you guys think? Again, as I mentioned in my Monster High post, I really hope the real release (when they end up in stores) is gradual as I like so many of these and would love to add more to my collection. I feel a bit overwhelmed just looking at all of the new ones that are already here. I wasn't even aware of this doll line until this summer as my girls are too little to be playing with these sort of dolls and they really weren't on my radar until I started reading doll blogs. To be honest, it wasn't until I started watching the Ever After High webisodes on Netflix that I really fell in love with the characters and the reference to all of the fairy tales I grew up with. I would have to say though, my top 3 favorites are Bunny Blanc, Rosabelle Beauty and Ginger. Thank you so much for stopping by my blog today and I hope you enjoyed the post. I am sooo happy that tomorrow is Friday. It's been a wonderful, but looooong week. Thanks jSarie :) I know, I can barely keep up! Even since I've written this post I've at least one new one pop up. They are just too creative for their own good!